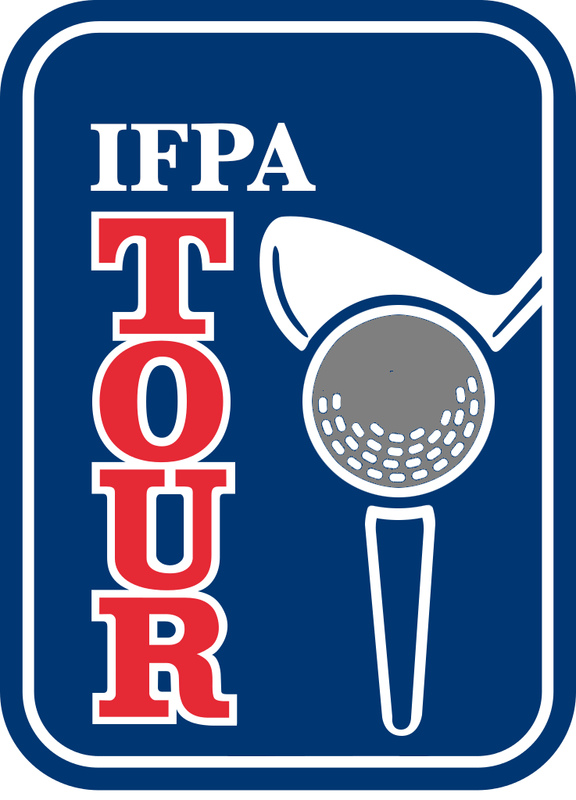 Starting in 2017 (WPPR v5.3), the IFPA is launching the IFPA Tour of endorsed Pin-Golf events. 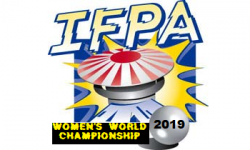 We are now enforcing stricter rules regarding how organizers can score a IFPA endorsed Pin-Golf format tournament, and events must meet this criteria with their course design to award WPPR points as an IFPA endorsed event. 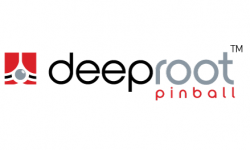 The WPPR points awarded for Pin-Golf events will now include a Pin-Golf Multiplier (PGM) adjustment. This metric is used to grade the difficulty of the course. 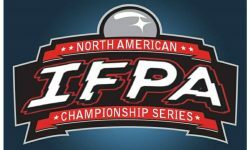 Being eligible for the IFPA Tour is not for all tournament organizers. An important thing for organizers to know is that the Pin-Golf course results of the rounds played actually impact the WPPR point value of the tournament. 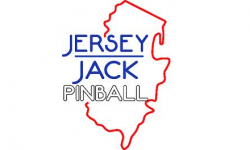 For this reason, it’s impossible to know how valuable any tournament on the IFPA Tour will be until after the event is completed. It requires organizers to have all their data available on a website for the IFPA to review, and the calculation of the value of IFPA Tour events is far more complicated than any other format due to this PGM adjustment. 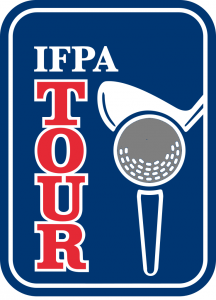 We highly encourage tournament directors looking to have their event included on the IFPA Tour to contact the IFPA with any questions prior to organizing the event. Points based courses and objective based courses are still both allowed, however a strict set of rules must be followed to qualify for the IFPA Tour of Pin-Golf events. Scoring must be based strictly on the number of balls played. No penalty strokes may be added for anything other than not reaching the target score. Option 1 –> Add a 1 stroke penalty to the number of balls played. For example, if the game is set up for 3 ball play, failing to reach the target score would result in a score of 4. 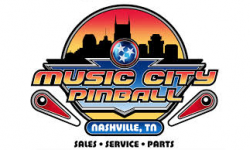 If a game is set up for 5 ball play, failing to reach the target score would result in a score of 6. 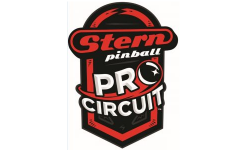 Option 2 –> Organizers can incorporate the IFPA Pin-Masters scoring system, where a player will be awarded a stroke value based on how close they are to the target score. 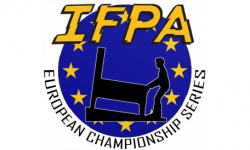 Details of the IFPA Pin-Masters scoring system can be found HERE under Section III. No more than 10 strokes can be recorded for any game played. A course must be made up at at least 3 holes to be eligible for the IFPA Tour. 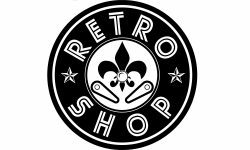 This includes the qualifying round, and any potential playoff rounds utilizing Pin-Golf scoring (each round must be a minimum of 3 holes). No penalty strokes may be added for anything other than not reaching the objective. If the objective is a “YES/NO” objective, then organizers can add a 1 stroke penalty to the number of balls played for any player that doesn’t reach the objective. 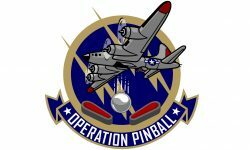 For example, if the objective is to start multiball and a player is given 5 balls, failing to reach that multiball would results in a score of 6. 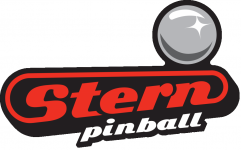 If the objective is to do something a number of times, then organizers may incorporate the IFPA Pin-Masters scoring system, awarding a stroke value based on how close the player came to reaching the objective. For example, if the objective is to start 5 modes on The Addams Family, the organizer can award 6 strokes for starting 4 modes, 7 strokes for starting 3 modes, 8 strokes for starting 2 modes, 9 strokes for starting 1 mode, and 10 strokes for not starting any modes. The Pin-Golf Multiplier (PGM) will now be used to grade the difficulty of the course played. The PGM will be based on the average number of strokes scored by the players that advance through that particular round of play of the tournament. This will then be divided by 3 to come up with the PGM value. If the PGM is greater than 1.00, then every hole played will count as a full game played for TGP purposes. 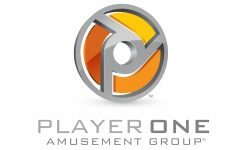 If the PGM is less than 1.00, then the number of games played will be adjusted by the PGM value to determine the meaningful number of games played for TGP purposes. 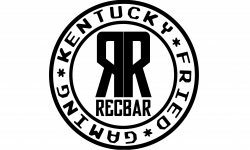 Organizers will be responsible for having the qualifying information available online for the IFPA to review when results are submitted. Any playoff rounds played using Pin-Golf scoring must also be available online for IFPA review. Using the 2016 IFPA Pin-Masters results (available HERE), we advanced the top 16 players to the playoffs based on their performance over 18 holes played. The first step is to calculate the average score of those 16 qualifiers. Scores of the qualifiers were [51,64,68,68,69,70,72,73,73,74,76,76,77,81,85,88], resulting in an average score of 72.81 for the 18 holes played. Next step is to divide that average score by the number of holes played –> 72.81 / 18 = 4.05. Next step is to divide this number by 3 to come up with the PGM value –> 4.05 / 3 = 1.35. This is the PGM value for this qualifying round. This results in the 18 holes played being worth the full +18 TGP. Had the PGM value been 39.24 strokes for the 18 holes played, this would have resulted in a PGM value of 72.7%, making the TGP for the qualifying round +13 games played for the 18 holes played. 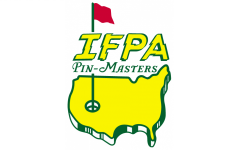 Using the 2016 IFPA Pin-Masters playoff results (available HERE), we played in 4-player groups using Pin-Golf scoring, with a course of 3 holes, the top 2 players advancing out of each group. For PGM purposes, every round is evaluated separately based on those players that advance to the next round. 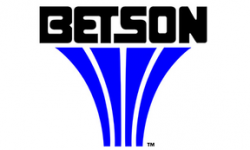 Scores of those that advanced through the Quarterfinal round were [6,8,9,10,9,10,7,9], resulting in an average score of 8.5 for the 3 holes played. Next step is to divide that average score by the number of holes played –> 8.5 / 3 = 2.83. Next step is to divide this number by 3 to come up with the PGM value –> 2.83 / 3 = 94.4%. This is the PGM value for this Quarterfinal round. 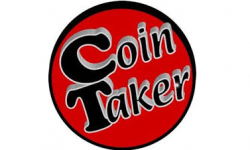 This results in the 3 holes played being valued at 2.83 games. Because these playoffs were made up of 4-player groups, it receives the 2X bonus for TGP purposes. This makes the Quarterfinal round +5.67 TGP. Scores of that that advanced through the Semifinal round were [7,10,7,5], resuling in an average score of 7.25 for the 3 holes played. Next step is to divide that average score by the number of holes played –> 7.25 / 3 = 2.42. Next step is to divide this number by 3 to come up with the PGM value –> 2.42 / 3 = 80.7%. This is the PGM value for this Semifinal round. This results in the 3 holes played being valued at 2.42 games. Because these playoffs were made up of 4-player groups, it receives the 2X bonus for TGP purposes. This makes the Semifinal round +4.84 TGP. For the final round, the score of the winner is used to calculate the PGM. This was a 6 for the 3 holes played. Next step is to divide that average score by the number of holes played –> 6 / 3 = 2.00. Next step is to divide this number by 3 to come up with the PGM value –> 2.00 / 3 = 66.7%. This is the PGM value for this Final round.